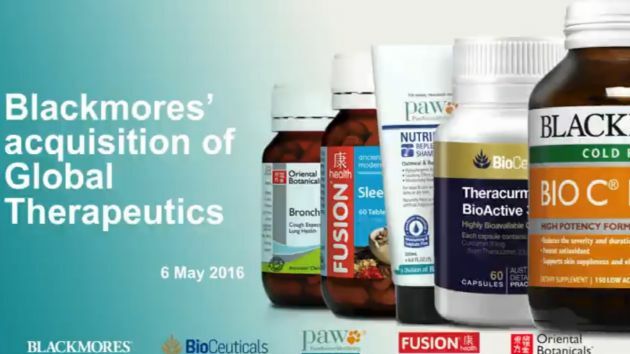 Blackmores Limited (ASX:BKL) (OTCMKTS:BLMMF) is Australia's leading natural health brand. Its quality range of vitamin, minerals, herbal and nutritional supplements, and continued support of the community and environment, are among the many reasons Blackmores is the most trusted name in natural health. 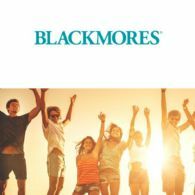 Blackmores Limited (ASX:BKL) (OTCMKTS:BLMMF) has announced first half revenue of $287 million, up 9%, delivering a net profit after tax to Blackmores shareholders of $34 million, up 20% compared to the previous corresponding period. Blackmores (ASX:BKL) is proud to release an app for shareholders using new technology created by Computershare and their app partners, Amplifier Corporation. 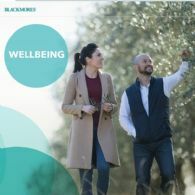 Blackmores Limited (ASX:BKL) (OTCMKTS:BLMMF) today announced a first quarter profit of $15.4 million, up 28% compared to the prior corresponding period, after achieving net sales of $134 million, 9% up on the prior corresponding period. Blackmores Limited (ASX:BKL) (OTCMKTS:BLMMF) wishes to advise that a webcast facility will be available to view the 2017 Annual General Meeting (AGM) on 26 October 2017. 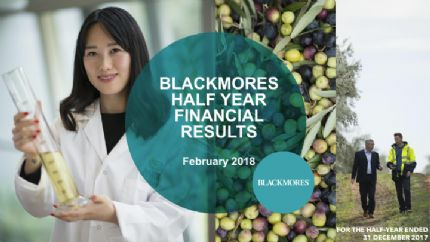 Blackmores Limited (ASX:BKL) (OTCMKTS:BLMMF) has announced annual sales of $693 million, down 3% compared to the prior year and a net profit after tax (NPAT) of $58 million, down 42% on the prior year. 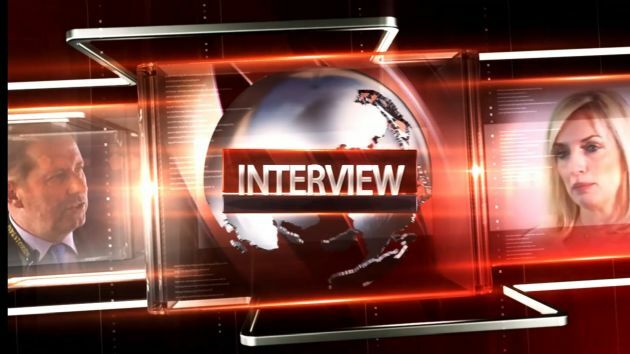 Blackmores Limited (ASX:BKL) (OTCMKTS:BLMMF) Chairman Stephen Chapman, today announced the appointment of Richard Henfrey as Chief Executive Officer following the recent resignation of Christine Holgate. 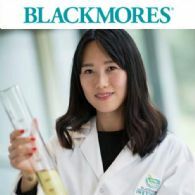 Blackmores Limited (ASX:BKL) (OTCMKTS:BLMMF) Chairman Stephen Chapman today announced that Chief Executive Officer and Managing Director Christine Holgate will be leaving Blackmores after nine years at the helm of Australia&apos;s leading natural healthcare company. Christine Holgate has accepted the position as Chief Executive Officer of Australia Post and will leave the company on 29 September. 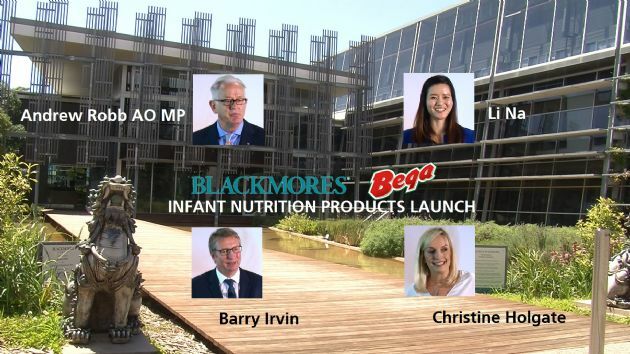 Blackmores Limited (ASX:BKL) (OTCMKTS:BLMMF), Australia&apos;s leading natural health company, has been appointed in a key leadership advisory role to the China Association for Quality Inspection, a high level non-profit Chinese organisation with responsibility for product quality inspection. 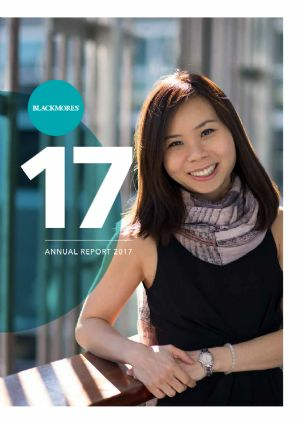 Blackmores Ltd (ASX:BKL) (OTCMKTS:BLMMF) today announced Group sales of $496 million for the first nine months, down 6.7% compared to the previous corresponding period. Net profit after tax of $43 million was down 42.8% compared to the previous corresponding period.